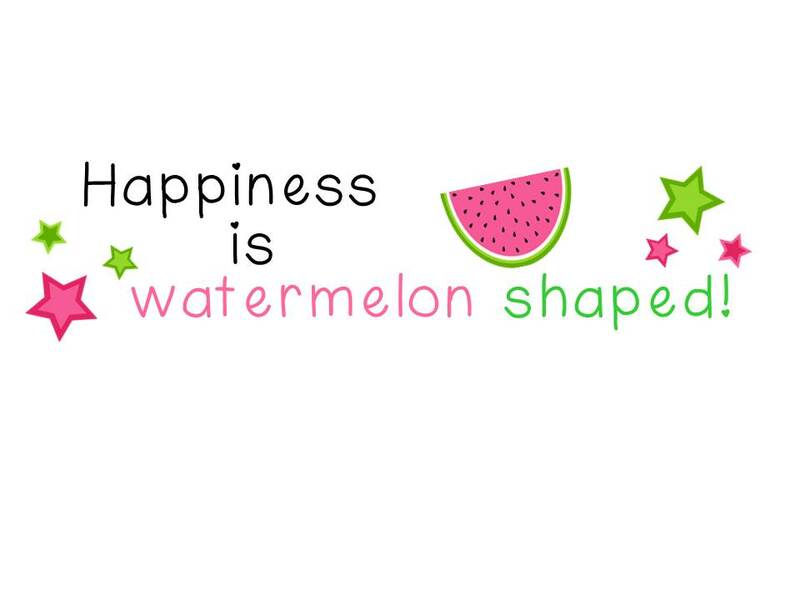 Anchors Away/Wordless Wednesday - HAPPINESS IS WATERMELON SHAPED! Happy Hump Day! 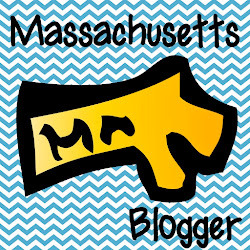 I'm finally catching up with my blogging. 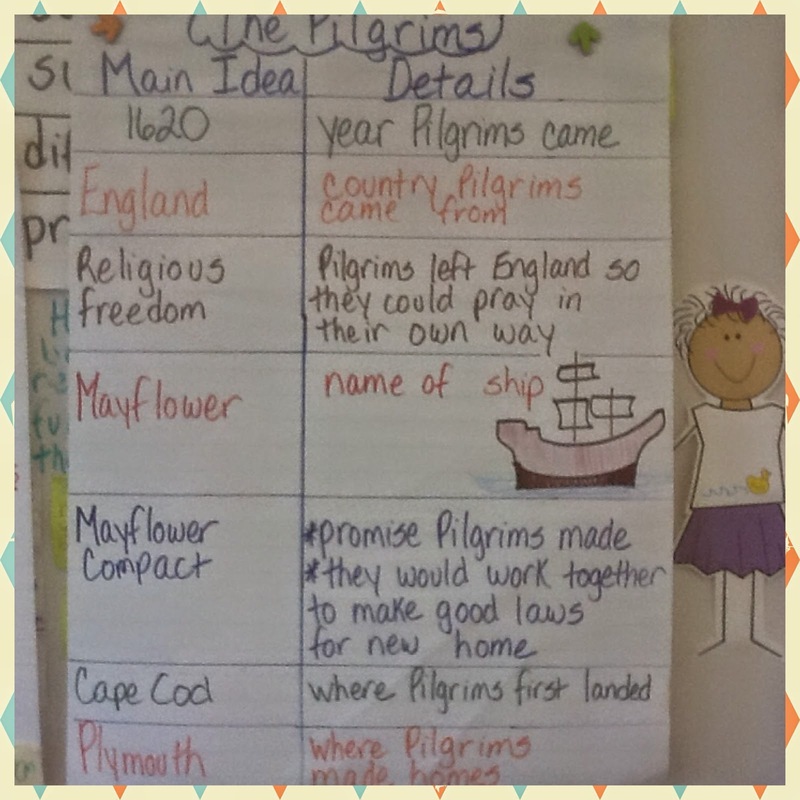 This week we're learning about the Pilgrims! 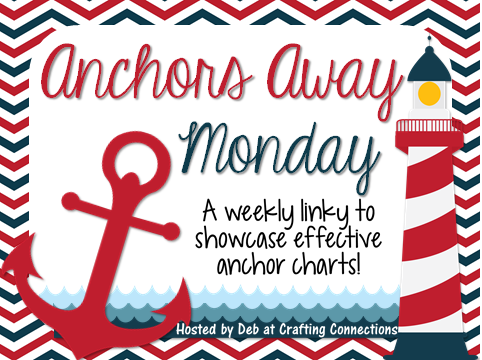 Please make sure to notice the beautiful drawing of the Mayflower - it makes the whole anchor chart! It's been cold where we live - in the 30's - which is winter coat weather. 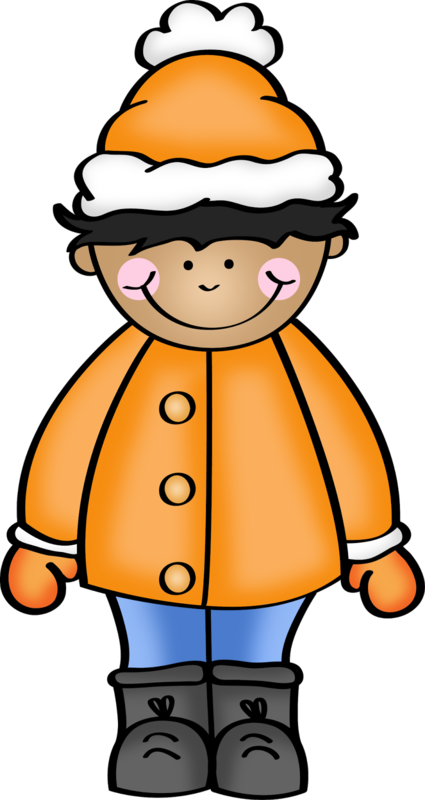 I have several students who come to school wearing sweatshirts or light coats while I'm wearing my winter coat, a hat and gloves. I asked the principal about the school's policy on wearing warm enough clothes for outdoor recess. He explained that it's the parents responsibility to send their kids to school in the right type of jacket (of course, if a family needed help to get a winter coat, that's different). Even some of my third grade girls don't wear hats because their "hair will get messed up." 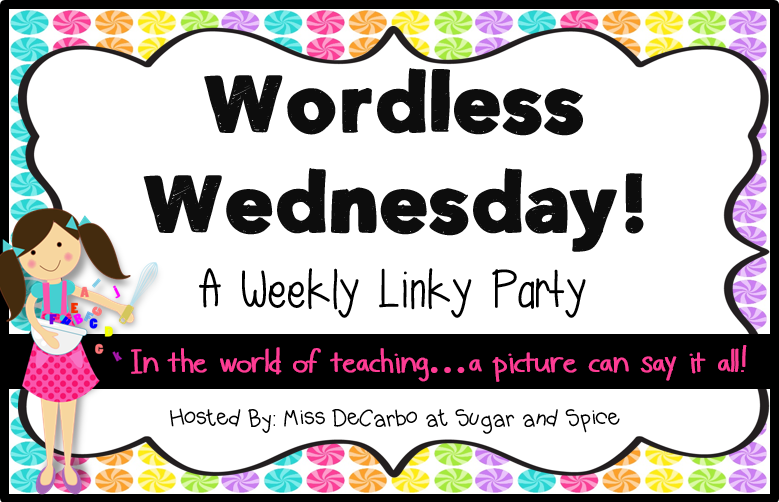 Here's my question: how do you encourage parents to make sure their children wear warm enough coats, hats and mittens during the winter for outdoor recess? I still worry because I don't want the kids to be cold.